Take a Walk down the Trail through this Beautifully Wooded 8.64 Acre Property, Featuring a 3 Bed, 3 Bath Home, Showcasing a Brick Floor to Ceiling Fireplace in the Family Room, along with New Windows in 2010, & New Flooring in 2016. There is no Shortage of Storage for all your Toys with this Finished 40x60x16 Shop w/ In-Floor Heat, along with a 30x40 Garage & Bonus Room! 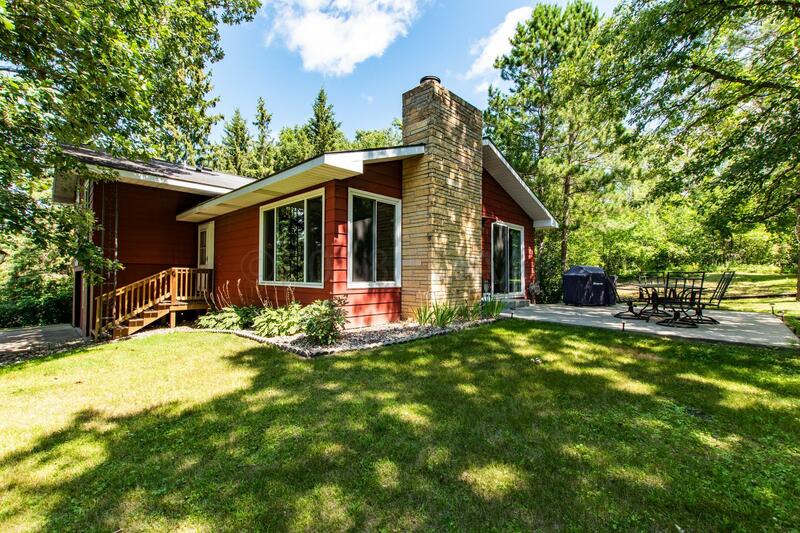 All Tar Access, 7 miles from Detroit Lakes, don't Wait take a Look Today!